Haunted Houses in Kentucky are some of the scariest haunted houses in America. Hauntworld.com tries to review only the best haunted houses in Kentucky. When you are looking for simply the best, scariest, haunted houses in Kentucky there is no other place to search than Hauntworld.com which offers our guests the best information to find Kentucky Haunted Houses. There are many haunted houses in Kentucky that claim to the best haunted attraction but only one can truly lay claim to the being the scariest haunted house in Kentucky... Screampark Haunted House in Lexington. Located in the heart of the bluegrass state, a land where horse farms and southern hospitality reign supreme, lives a little slice of darkness and horror fun. 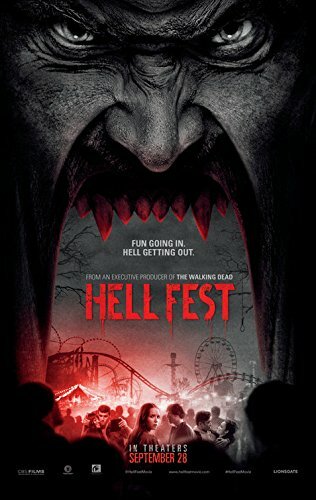 This fall when the doors of SCREAMPARK open for its fourth season, over 25,000 patrons will experience their terror filled attractions that include a haunted medieval castle, an asylum for the insane, a haunted midway, magic and freak shows and a terrifying journey into the depths of Hell. 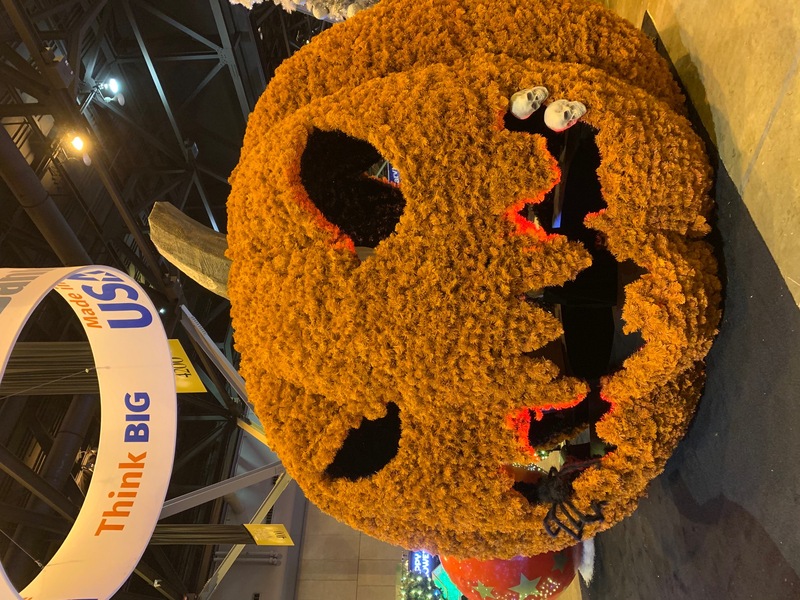 "For the 2012 season we are changing the way we produce our shows, redesigning our attractions, and adding more ways for patrons to face their inner most fears." said Eddie Embry, owner of The SCREAMPARK. 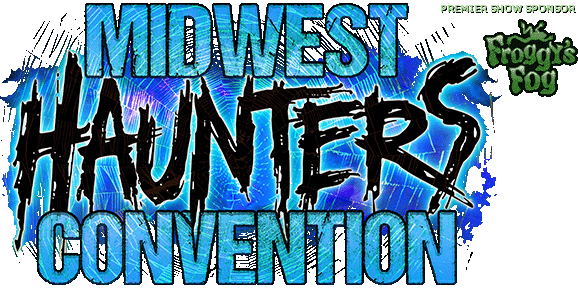 "Our loyal fans and other haunt enthusiasts consider us on of the top haunted houses in Kentucky, and we want to make sure they will experience a new level of terror, combined with some of the darkest and most twisted entertainment available." Perpetually optimistic, good-humored with an infectious laugh, and conservative, Embry is not exactly the poster child for haunted attraction owners. In fact, Embry's path to creating SCREAMPARK was part fate, part coincidence and shaped by innumerable forces including several life changing events, self-discovery, chance encounters, and a willingness to do the unexpected. After a long career as a corporate security specialist, Embry was looking for something that sparked a passion. “After I retired, I had extra time on my hands and probably watched too many Food Network shows which led to me enrolling in culinary school,” joked Embry. 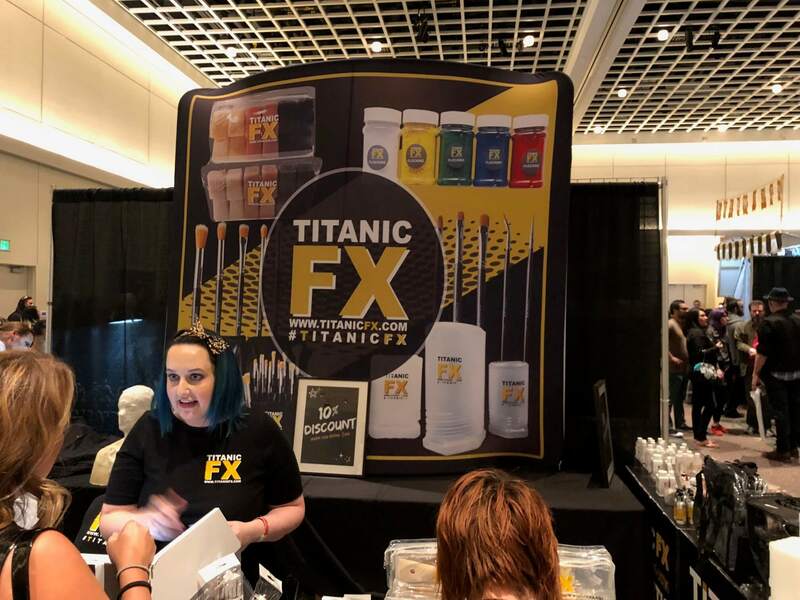 Many of Embry’s culinary school classmates knew that Embry was looking to start a new business and one classmate encouraged Embry to check out the Haunted Attraction industry. On paper it looked like a perfect place to invest, so Embry hired the classmate as a consultant and started to learn everything he needed to know about running a major haunt. Looking back Embry is amazed at all he has experienced. His decision to become a haunted house owner in Kentucky has been filled with personal and economic risks plus exhilaration and anxiety. In fact, he isn’t sure that it’s something a sane person should consider, but if he had it to do all over again, he would. “I understand now that this business can be very addictive. I feel fortunate that many haunt industry experts helped me along the way and shared their knowledge and advice. I have made so many good friends and for that I am very fortunate and grateful,” said Embry. 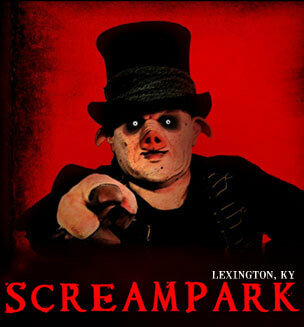 Since its haunted house grand opening season in 2009, SCREAMPARK fans have come from all over Kentucky and surrounding states to experience the 30,000 square feet of indoor terror. 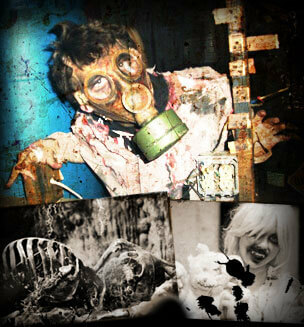 News spread and SCREAMPARK quickly became well known as one of the largest haunted house events anywhere. Embry and staff are known for sparing no cost annually to ensure SCREAMPARK continues to lead the pack each year as the largest haunted house event in Kentucky, which includes three haunts, a haunted midway, a haunted theatre, gift shop and concessions. Embry said SCREAMPARK’s 2011 season was its most successful to date. 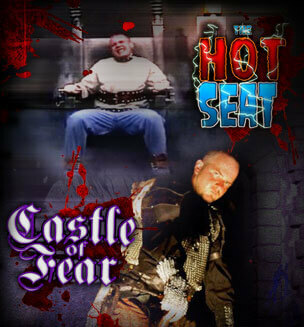 Prior to opening they made some updates and upgrades to all existing haunts, PLUS they added “The Hot Seat”, a simulated electric chair ride which blew guests away with fun and exhilaration. Embry describes The Hot Seat as a unique opportunity to experience your own execution. Hot Seat riders are always unsure what to expect when the Executioner secures their hands and feet with large leather straps, and then asks for their final words. The warning sirens alert the onlookers that execution time is near. Then, the Executioner flips a lever which activates the electrical system and sets the ride in motion. Fear is felt as the chair jolts upright, violently shakes and the putrid smells and fog make everyone cringe as they wonder if the rider’s flesh is actually burning. The SCREAMPARK’s largest and most elaborate haunt thus far is The Castle of Fear. When you think of a medieval haunted castle, most people have visions of something old located in Eastern Europe and that’s exactly what the Castle of Fear resembles. Set in 13th Century AD in the Country of Masovia, the castle is a realistically designed haunt that offers great attention to detail and accurately feels like an ancient haunted castle that has been taken over by evil dwellers. The reigning icon character in the castle is King Mathias, also known as the "Blood King". In 1241 AD, Mathias was murdered by a rival general. With the Blood King’s final breaths, he swore that he would come back bringing every demon and beast from Hell to extract his revenge upon those who betrayed him. 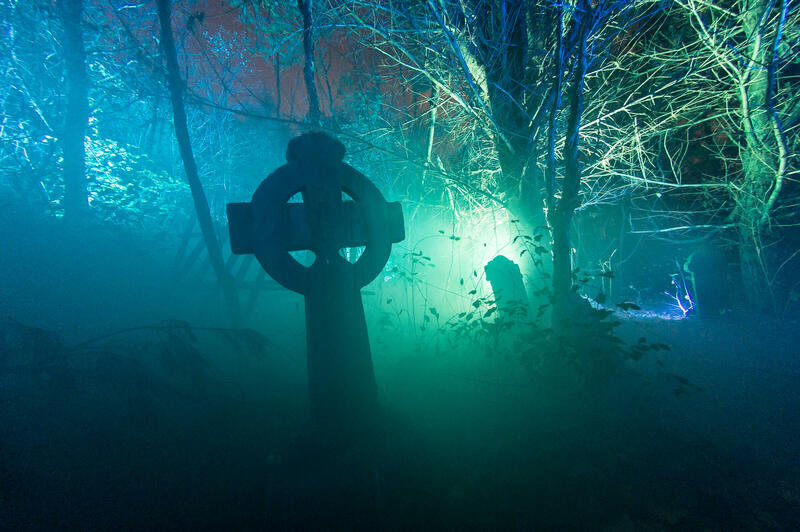 The realism associated with The Castle of Fear haunted house is evident once you stumble through the first hall, walk past the torture chambers, through the ancient crypts and catacombs, and then travel inside a graveyard so intricate that legend has it the dirt actually came from real graveyards. 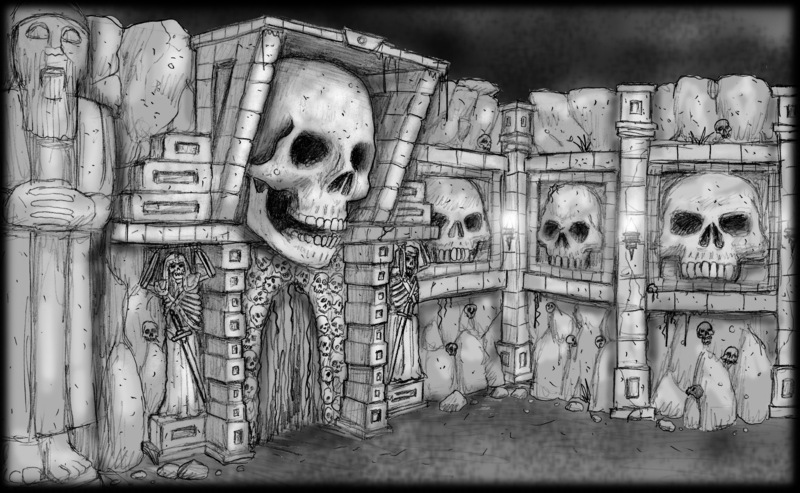 Each room, skeleton, animatronic, actor, and gravestone is precisely placed to help guests delve into the illusion that they have actually traveled back into a dark and evil time. The most intense attraction at SCREAMPARK is Insanity. The best thing about Insanity Haunted House isn’t the animatronics, special effects, or gory scenes. What makes Insanity an award winning haunt is the extremely deranged cast. 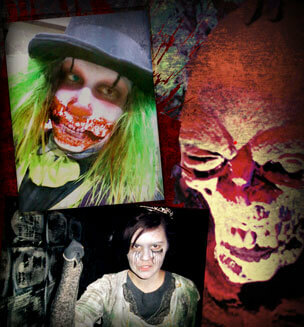 In fact, this haunt is consistently rated as the bloodiest, scariest and most favorite haunt by SCREAMPARK fans. Insanity combines a twisting and disorienting maze of fences with horrifying scenes and special effects throughout, and when combined with extreme acting, it creates a high energy attraction. This is an in-your-face haunt were lunatics purposely misdirect you and continue to taunt and startle throughout. With scares around every corner, this memorable cast of crazed psychos will make you scream in fear as you run the other way. Combine this with intense smells, sounds, and strobe lighting and it’s an overload of the senses. Over the past few years, Embry has acquired a deep passion for scaring and entertaining. Once he knew for sure that he was in this for the long haul, Embry decided it was time to make some drastic changes in the way he operated his business. The first step was to create a new management structure that utilized the skill sets of people around him. Luckily, Embry already had two people on his team that had extensive experience in interactive marketing and facilities management. These skills complemented Embry’s business operations background. Ironically, the three attended the same Southern Baptist high school together in the ‘80s, which make them an unlikely trio of haunt operators. The Castle of Fear haunted house is adding several new characters for 2012 along with new CGI features and some minor layout modifications to help intensify the suspense factor. Insanity is getting a partial redesign with an entirely new ending that delivers a more severe psychological scare. Embry said his goal is to create a life-threatening feeling that is both a risk and a thrill. 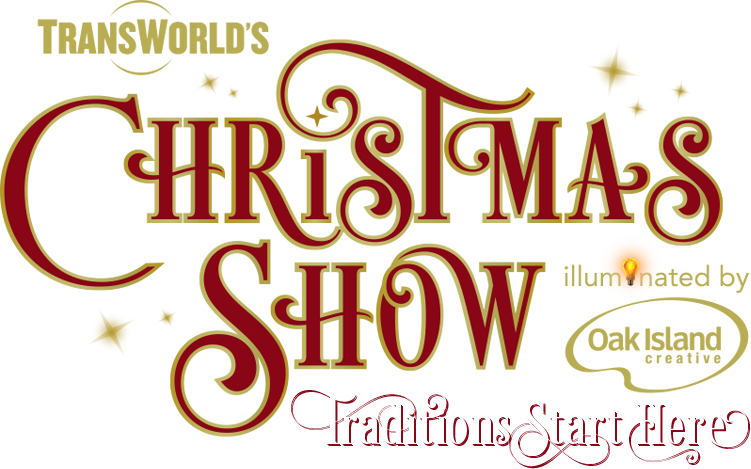 “I want our customers to experience the full effect of an Asylum including all the lewd behavior, blood, and torture they can tolerate and then some.” Embry and team also built a cozy theatre that will feature nightly performances by illusionist from Impossible Magic, freak shows by the Tinderbox Circus, live theatre and much more. While the facilities haunt crew has been putting in long hours upgrading and building sets, the editorial haunt team has been hard at work developing extensive back stories for each haunted attraction with in-depth personal histories for all characters. “Once we get all our back stories and character histories completed, we will use them in our viral marketing campaign to make sure people feel connected before they ever even walk in the door,” Embry said. Another focus for 2012 is a highlight on the actors. Embry and team felt that even with all the money spent on amazing sets and animatronics, the most effective way to create one of the country’s best haunted house events is to put more effort into character development and acting. He feels that haunted houses are essentially a more interactive form of the theater business. In May, SCREAMPARK held a three day actor’s boot camp led by professional actor and author, Jack Wallen. Wallen gathered the core SCREAMPARK actors together in the middle of the SCREAMPARK warehouse with the singular purpose of taking their creative collection of characters to the next level. Wallen believes the world of haunted attractions is very much like the world of theatre -- both need incredibly eclectic, passionate, and talented people to pull off something special. “While working to help the core cast grasp some fairly complex concepts, I watched as they let their every-day armor drop away and become open to art, to being vulnerable and celebrating their craft in a depth and detail they weren’t accustomed to,” Wallen explained. “I witnessed the birth of artists. Not to say they didn’t already come in contact with their inner artistry, but watching them apply their makeup and speak of their character’s back-stories made it very clear I was dealing with artists that owned a deep-seeded passion for their creation.” According to Wallen, magic happened when he provided the slightest prodding. Those same artists began to dive deeper into their craft and connect with their characters in ways they might not have known they were capable of. 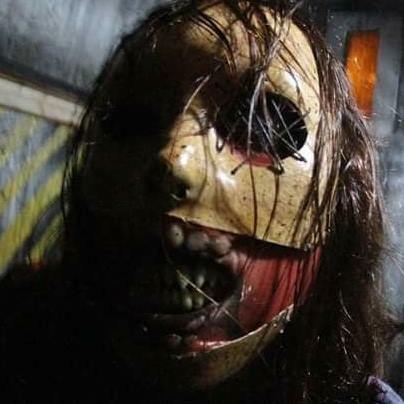 With an anticipated increase in attendance, the SCREAMPARK team became concerned that long queue lines would decrease overall customer satisfaction. “We have the traditional roamers and sliders who entertain the audience before they enter the SCREAMPARK warehouse, but once they pay admission there are additional queue lines,” said Embry. “Even with the strategically placed LCD screens that play clips from music videos and horror movies, people still hate it when they have to wait.”Screampark already used a priority pass system that upcharged customers for the ability to go to the front of the line, but it is a small percentage of sales and those customers go through quickly and then leave without spending extra money on the gift shop or concessions. Embry always wondered what additional revenue could be possible if most customers were not stuck in a long line.When Embry and his executive haunt team attended the 2012 Transworld Haunt Show, they were introduced to an innovative queue line management system called QLess that frees customers from waiting in line, and capitalizes on their newly found free time. The QLess system doesn't change the duration of the wait, only the quality of the wait, as guests stay inside the park but are free to roam around. Guest join the wait lists directly from their phone and while they wait for their turn to enter the haunted houses, they can roam, eat, play games, or shop while the system holds their place in line. The system allows guest to obtain estimated wait time updates. They can even ask for more time if needed, just by using their phones. Then, they are notified when they’ve reached the front of the virtual line. The benefits to SCREAMPARK go beyond the improved customer satisfaction. Since the new system captures up to 96% of customer cell phone numbers, it will give SCREAMPARK unlimited opportunities for mobile marketing and loyalty tracking. With all the haunted house changes Embry has made for 2012, he has high hopes that it will not only increase overall attendance, but also increase customer loyalty keeping customers coming back year after year. Embry hopes that when guests walk away from their night at SCREAMPARK, they will not only leave scared but also have fond memories of the experience as a whole. According to Embry, "We will know we’ve succeeded when our haunted house fans not only return each year, but they bring their friends and their friends bring more friends, because they just can’t get enough. When they come several times during a season, well that is just icing on the cake!"